A Washington State utility is raising rates on bitcoin miners, months after a dispute with the local industry began over its power usage. The Chelan County Public Utility District (PUD) announced earlier this week that, effective January 2017, electrical rates will rise for so-called “high-density load customers”, or those that use 250 kilowatt hours per square foot per year. The definition, as stated by the PUD, is intended specifically to cover server farms and bitcoin mines, or data centers that specifically service network transactions. The increase won’t be immediately felt by the region’s bitcoin miners, however, as the PUD said that a five-year transition period is being initiated for existing customers who can show they’ve made “substantial investment” and meet additional criteria. The process dates back several years, to when the industrial bitcoin mining boom began. At the time, several firms sought to establish a presence in the hydroelectric power-rich Chelan County. A reported influx of phone calls and on-site visits by prospective bitcoin miners prompted PUD officials to put a moratorium on new high-density load customers in late 2014. Bitcoin miners run high-powered machinery in a race to discover the next block of transactions, a process for which they earn rewards from the network. Cheaper power means more profitability for miners, and some of the least expensive electricity can be found in Washington State, particularly in places like Chelan. PUD representatives said in statements that they believe the rate increase is a fair one, resulting from months of discussion between utility officials and members of the public. “There was a lot of individual and collective effort involved in bringing this proposal forward, and I think it’s a good product,” Commissioner Dennis Bolz said in a statement. It’s not yet clear how bitcoin miners in the region are taking the news. 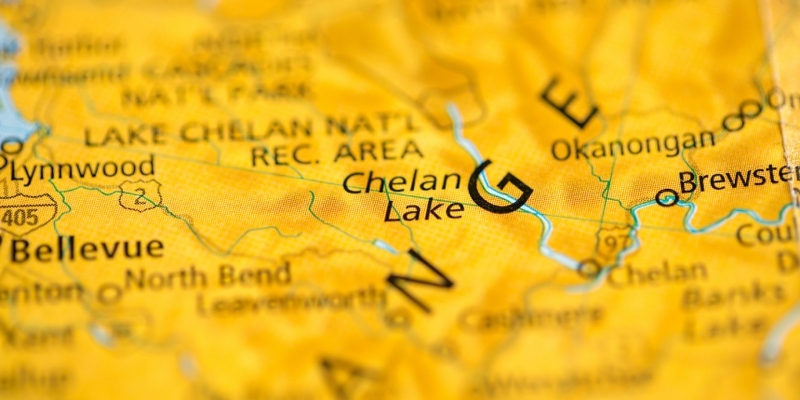 Phone calls to miners in Chelan County were not immediately returned. In interviews with CoinDesk earlier this year, miners working both in Chelan and in nearby counties criticized the planned rate increase harshly, with at least one suggesting that the move could put them out of business.